Coal gas was manufactured in this country between 1792 and the 1970’s, when it was replaced by natural gas. Some remote country houses that had no access to piped ‘town’ gas, had their own coal gas plant. 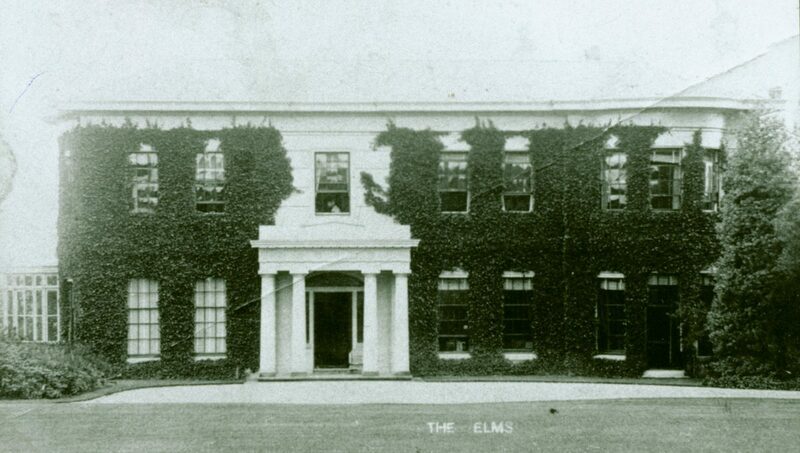 One such property was the Elms – a house that used to be sited on Hobb Lane, Moore. Some of its outbuildings are still in existence. The 1887 OS map shows a gas holder on the property, but by 1897, it was marked as ‘disused’. In recent years, its concrete base has become evident on a rough track. The gasometer was a waterproofed brick tank, 16’ in diameter, that held a floating metal tank. In brief, The gas given off was processed and stored in the floating tank, from where it was piped via a 3” pipe to the house. It is estimated that there would have been sufficient gas to light 150 lamps. After production of coal gas ceased, a different plant was constructed that produced acetylene gas. On 5 January 1918, the Warrington Guardian reports that there was a huge explosion, with the door being blown 15 yards and glass scattered over 50 yards away. Unfortunately two men were injured. Alfred Foggin (the butler) was practically buried under the debris. It took some time to extricate him and he was carried on a gate to the house. He suffered no broken bones; only cuts and superficial burns. Herbert Walker (who was responsible for the plant) was badly injured but managed to walk home – he was burned on his hand and arm and had serious cuts on his head. Exactly what caused the explosion is a mystery, as the gasometer and retorts were practically undamaged. We don’t know of any other houses in the parish that produced their own gas, but many were equally as remote from a ‘pipeline’ and so the question of lighting remains an interesting one. They may well have relied just on oil lamps.